It’s a juicy bass affair! I just discovered the smacking beauty of Endorphin.es Eurorack Modules Grand Terminal and Furthrrrr Generator. the decennial Kernkraft 400 celebration is over! 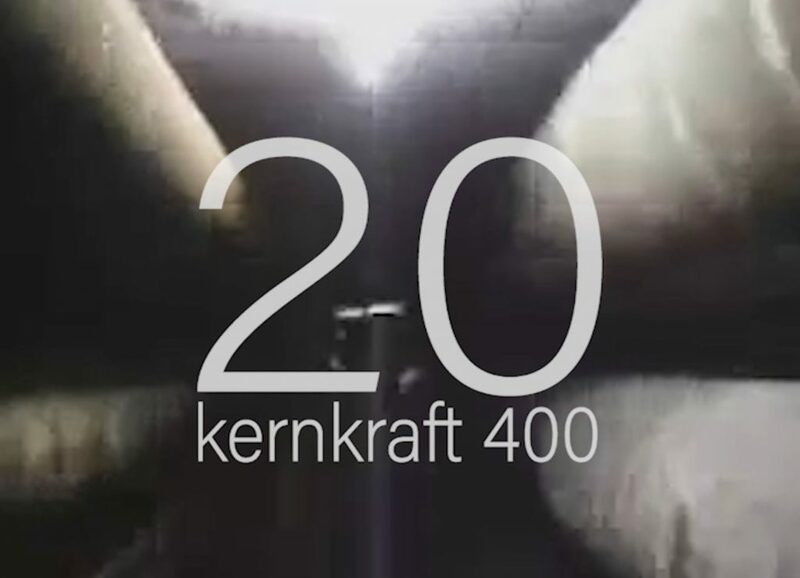 this cute video from @yebisu303 is a perfect way to end the Kernkraft 400 week. I hope you enjoyed some of the stories. Next time you’ll hear me talking about Kernkraft 400 will be in 2029 for the 30 year anniversary. In the meantime let’s get back to making music and exploring new horizons. This UK release also contained a banging remix by Dave Clarke. 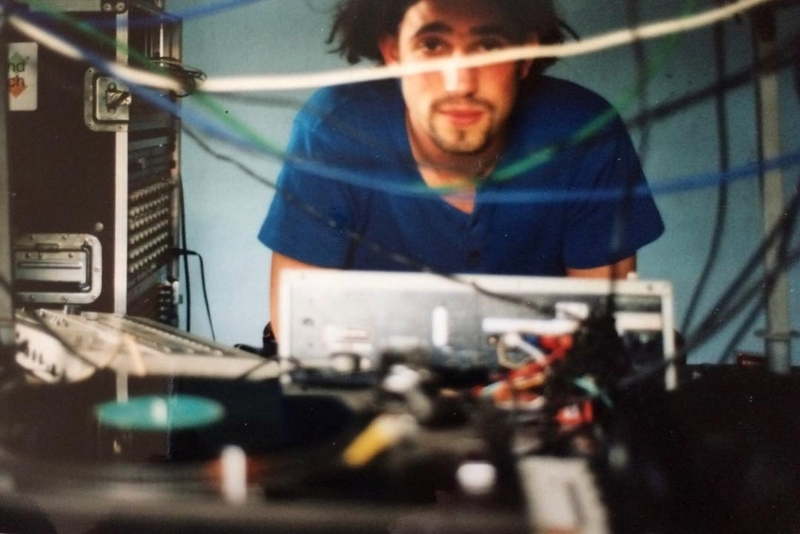 DJ Hell proposed him to Data Records as a remixer. I liked the idea because Dave’s ‘Red 2 -Wisdom to the Wise’ was the first Techno track I fell in love with at 9am at an after hour. That lead to me making wanting to buy records and play them, which lead to making music, which lead to this release. Steve Ballmer on Jimmy Kimmel explaining (fist-splaining?) why he picks Kernkraft 400 in the 4th quarter of @laclippers games … 😆 . Over the years many people told me that Kernkraft 400 was the first song that introduced them to electronic music, or that it motivated them to start making music. 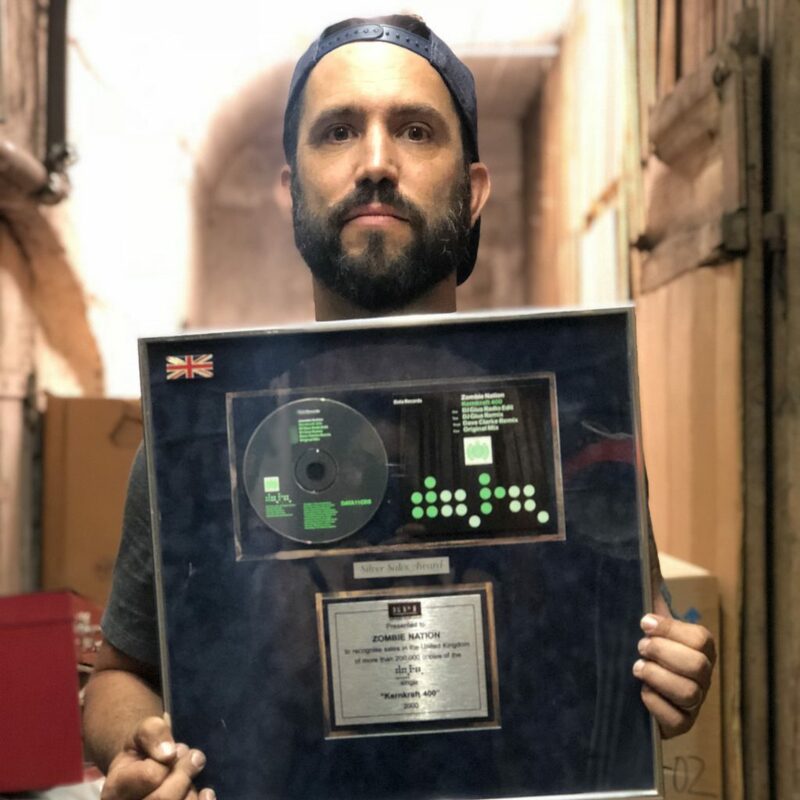 On a recent attempt to clean the cellar I came across the silver record award for Kernkraft 400.It reads: “to recognize sales in the United Kingdom of more than 200,000 copies of the Single Kernkraft 400”The song made it to #2 in the UK charts which is amazing in many ways, especially because it’s an instrumental track.This UK release also contained a banging Dave Clarke remix. 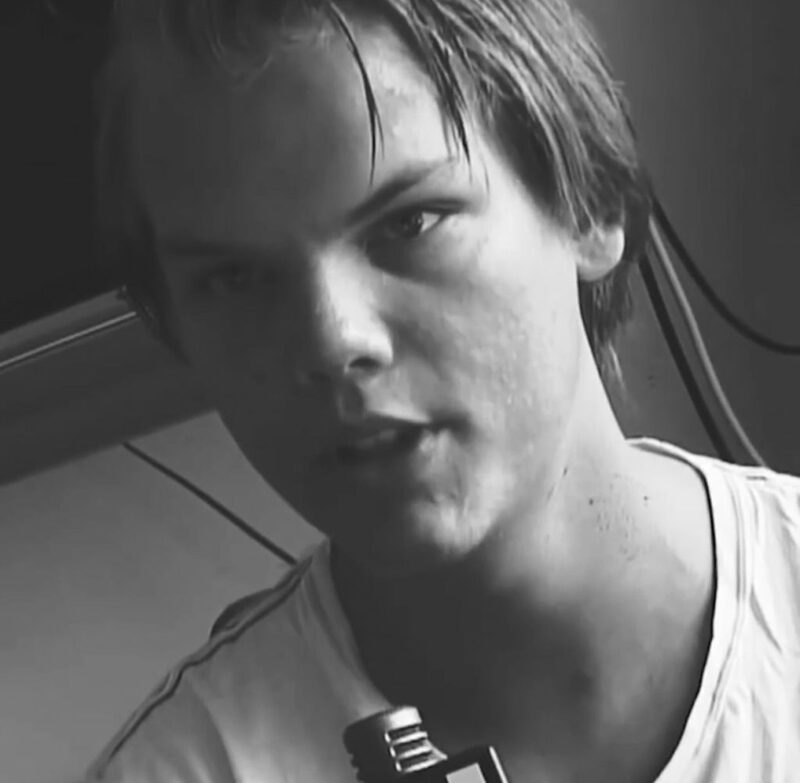 DJ Hellproposed him to Data Records as a remixer. I liked the idea because Dave’s ‘Red 2 -Wisdom to the Wise’ was the first Techno track I fell in love with at 9am at an after hour. That lead to me making wanting to buy records and play them, which lead to making music, which lead to this release. MTV/Viva didn’t know how to deal with it because all regular ‘dance music’ videos at the time consisted of a girl driving through the desert in a Ford Mustang and somewhwere along the road the ‘DJ’ would appear trying to hitchhike towards the sunset. One thing I remember is the makeup artist on set saying to me: “hey I don’t know if you are becoming famous from this or not, but going forward promise me you’ll pluck your unibrow” – promise kept. This is the very first video we made for the original version of the song with a budget of 500 Deutschmarks, cut on ancient software. The super important Kernkraft brain was salvaged from a body and had to be transported. The transport gets interrupted by Zombies with machine guns who want to get a hold of this brain. Maybe they want to eat it, maybe they just want to have it. Or they wanted to save it from being used by a corporation for some evil purpose. We will never know. As they fly off into the pixel filled air it is unclear if this is a happy ending or not. Kernkraft 400 was released 20 years ago!